A very warm welcome from the team at Rocks Lane Montessori. 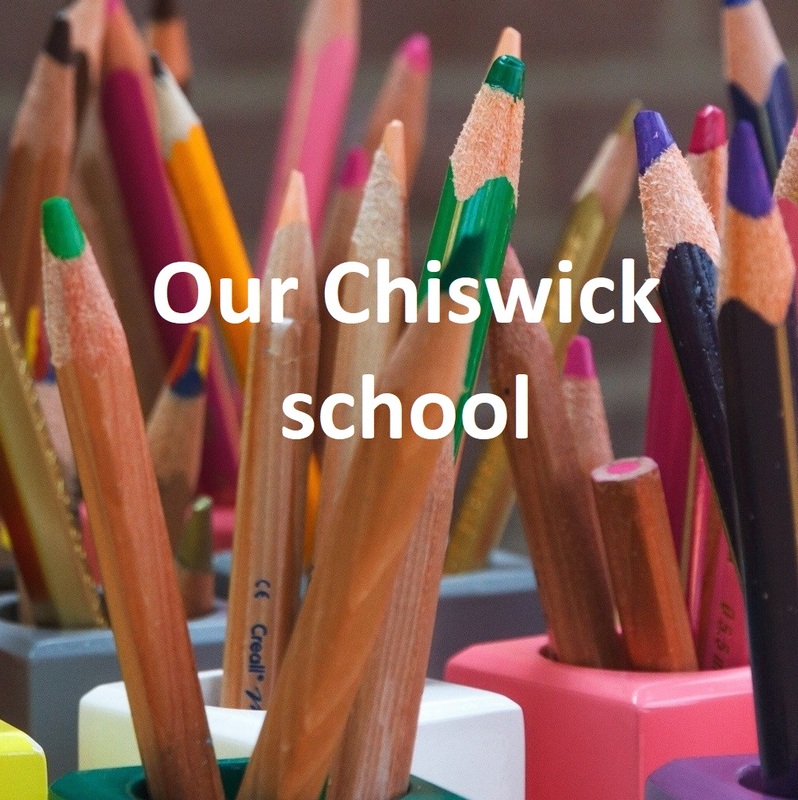 We hope this website provides you with an initial introduction to our school. 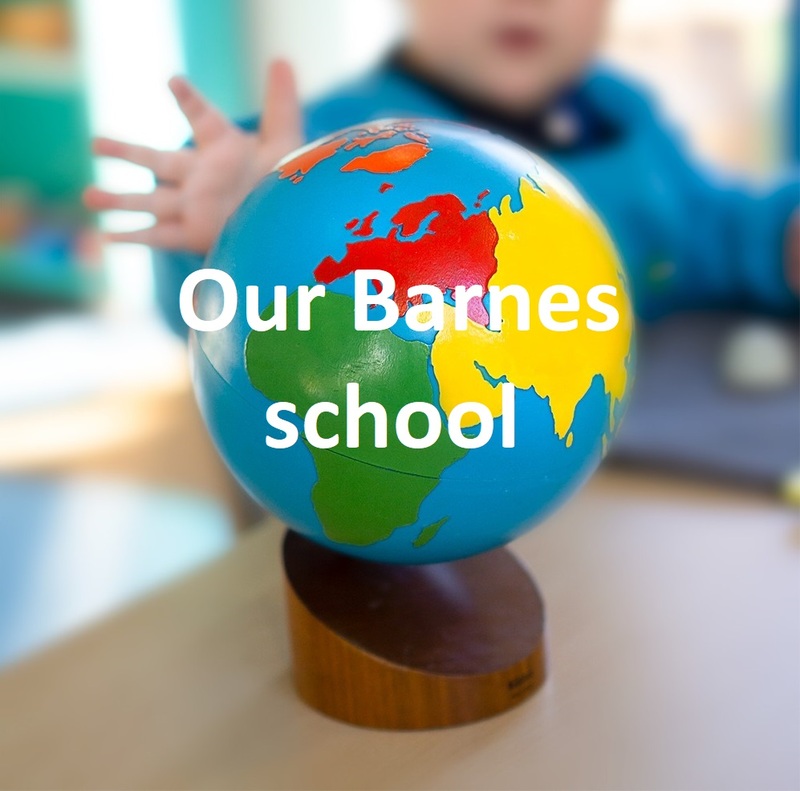 We welcome the opportunity to meet families; please feel free to get in touch with us if you have any questions about our school, or to schedule a visit. At Rocks Lane, we feel incredibly lucky to be a part of children’s lives at a time when they are learning at an incredible rate, discovering countless treasures in the world around them, and developing interests and skills. 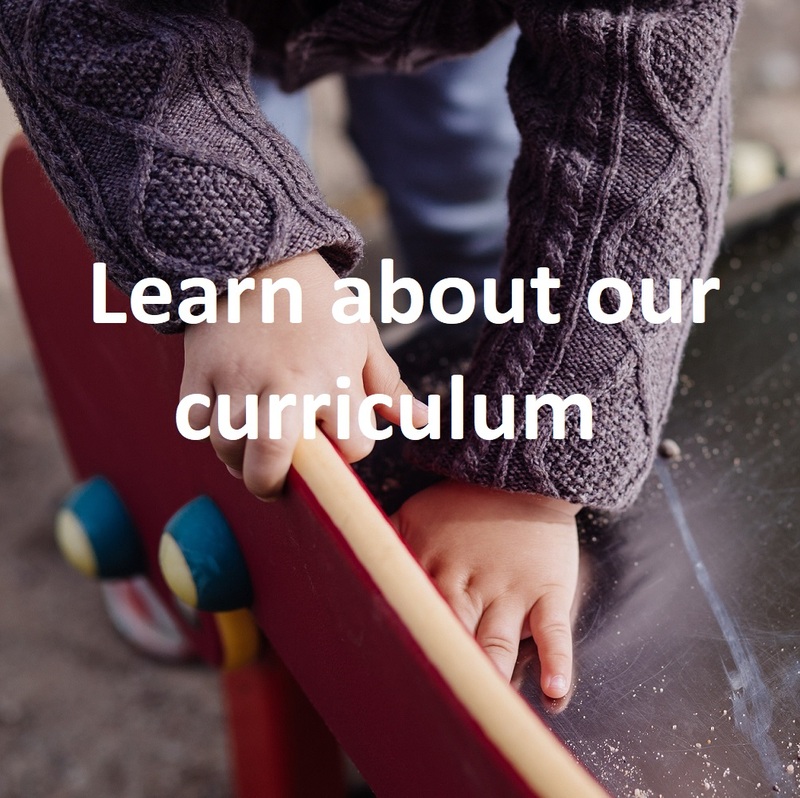 With us, each child is nurtured and supported, in an environment designed to support each child’s interests. We passionately follow the Montessori approach to education, with qualified teachers and the complete range of Montessori equipment. We hope this site explains more about Montessori, and who she was. In short, a Montessori education is one that believes in the innate potential of each child, and provides a specific environment and teaching approach that builds confidence, and that draws out individual passions and potential. Enjoy learning about our wonderful world. We will do this through offering children an indoor and outdoor classroom full of discoveries that they are drawn to, such as learning about volcanoes, jumping in puddles, painting, growing our garden together, making music, storytelling, celebrating world festivals, and so much more. Children have the freedom to choose their activities, to master them, and to become creative and independent individuals with a life-long love of learning.